We’re currently having some disconnection problems with our phone line but that’s ok, while it’s being sorted by the engineers we have all of social media and the internet for connectivity! If you need to get in touch then ping us an email and we’ll give you a call back -because sometimes it’s better to speak to someone when you have a complicated enquiry about staffing the bridge of the Starship Enterprise, or enacting scenes from Great expectations, or just filming a training video! 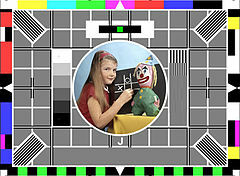 Normal service will be resumed as soon as possible, thanks! Teletubbies is a children’s programme recognised the world over. 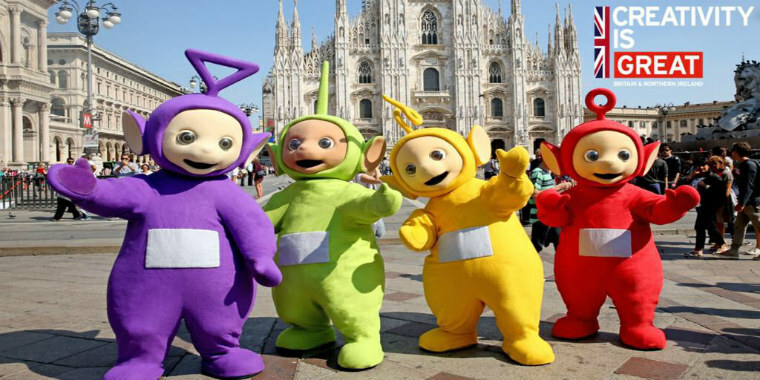 We had no idea how well recognised until recently we took the parts of Tinky Winky, Dipsy, Lala and Po in order to promote the re launch of the new Teletubbies this year. During a photo shoot over a few days at the Milan Expo we were greeted in every language with enthusiasm, excitement and even outright adoration by crowds of eager onlookers. 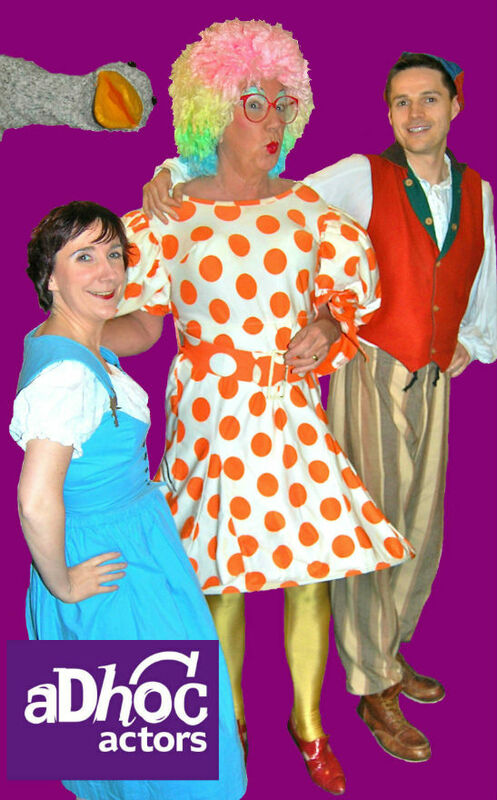 Our website has been undergoing some structural refurbishment, which is why there’s been no blog posts for a while but we shall be commenting on all things thespian again soon!